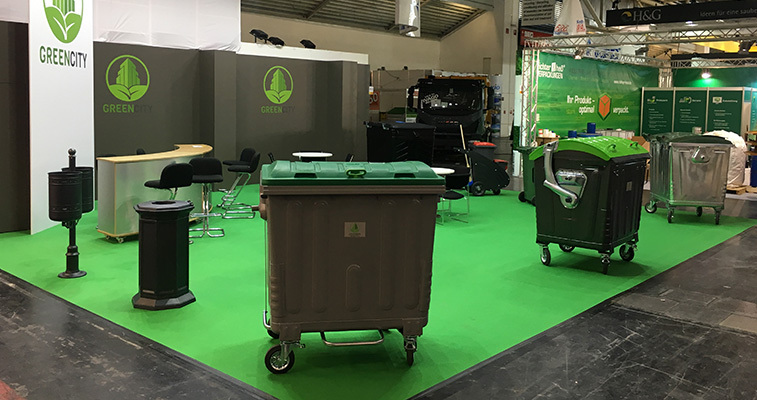 IFAT is the world's leading trade fair for waste management equipment, waste management technologies, and environmental strategies, happening in Munich, Germany, and showcasing the state-of-the-art technologies and solutions tailored to meet the requirements of the market. The latest edition of the fair was in May 2018, and Green City International (GCI) was proud to be among more than 3,000 exhibitors. By seeing the stats, it is clear that IFAT is a platform for innovation, a showcase of the latest environmental technology products from the world’s most significant waste management equipment producers who were there as exhibitors. On the other hand, attending IFAT as a trade visitor provides a comprehensive overview and gives the opportunity to meet the entire industry – from global-scale system providers to highly specialized small-size companies. In the past 2 years, Green City International has upgraded its products and presented them to the customers during the IFAT fair. 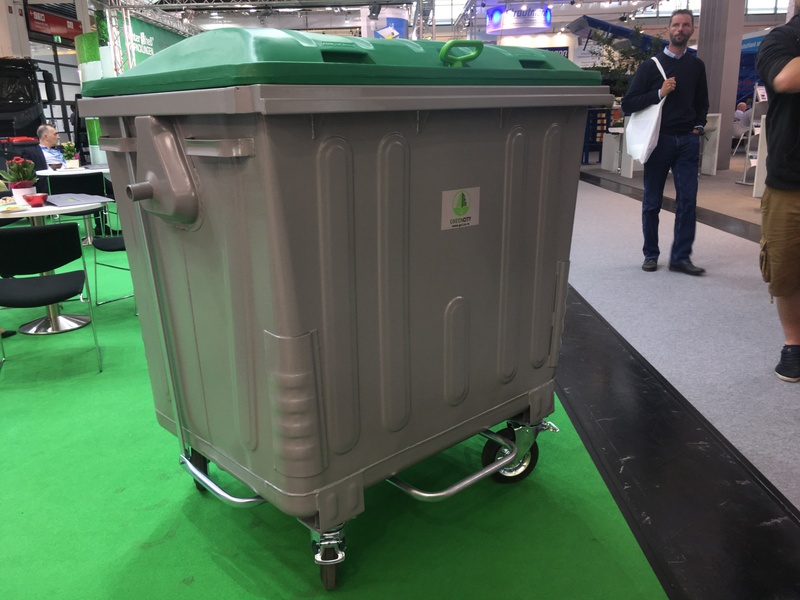 The main focus was on exhibiting the newest GCI products, with a special attention on the flagship model – improved waste containers of 1100 liters, type MSE 1100. The new injection lid – for MSE 1100+. 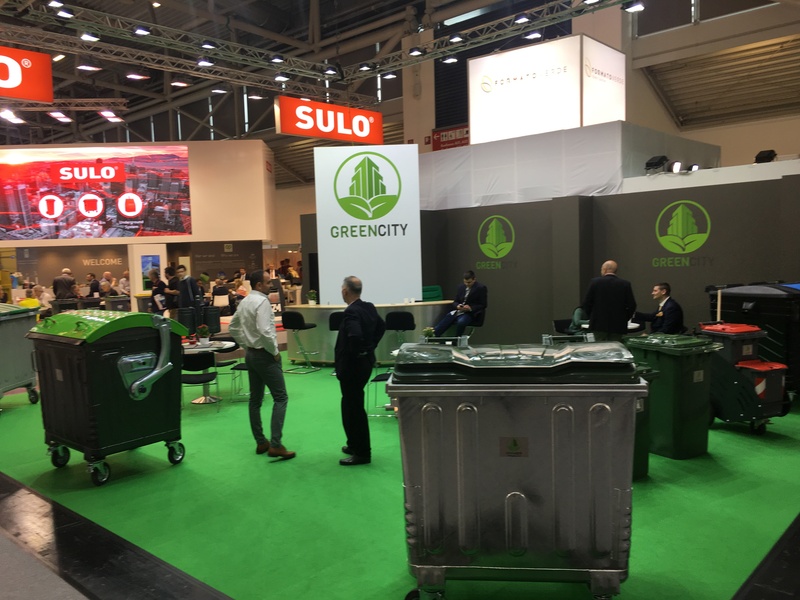 This year, Green City International was participating with a 100 m2 stand, which doubled the IFAT 2016 booth square footage and provided enough space for all the previously arranged visits by existing and potential customers during the exhibition in Munich. Since the product improvements were based on customer suggestions and market needs, the effect on visitors had been highly positive. With part of the components, such as plastic lids, for example, purchased from a subcontractor, this was the first presentation that eliminated compatibility issues, because everything was done according to GCI requirements and the product design. This was also the first time that new and improved products were available to customers in direct contact, so they could gain the impression of design and quality. Visitors also had the opportunity to see other novelties designed to increase customer accessibility, security and usage such as lid-in-lid, child-lock system, integrated comb lift, new body reinforcements and many more. Additionaly, one of the most important activities of the Green City International representatives had been informing customers about the significance of the product certification, and presenting all the measures that GCI has undertaken in that field during the past two years, which resulted in over 10 accredited certificates related to each production process, such as welding, zinc plating, powder coatingnoise level measurement, quality management, environmental protection, safety at work, and others. As a leading trade fair for waste management equipment, waste management technologies, and environmental protection, IFAT continues to be the stage for expert opinions, discoveries, experiences, and visions. It is a forum for specialist talks, panel discussions, and live demonstrations of various systems and vehicles in action. And now, we are looking forward to the next IFAT in 2020!